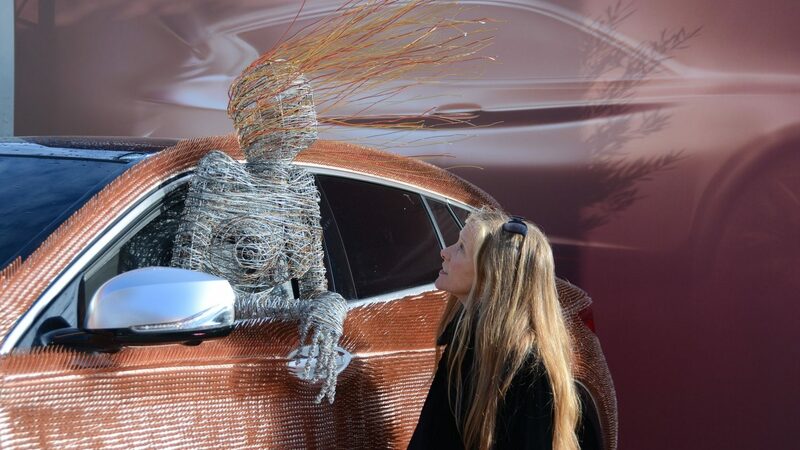 The INFINITI Q30’s expressive looks are inspiring art lovers at the London Art Fair. 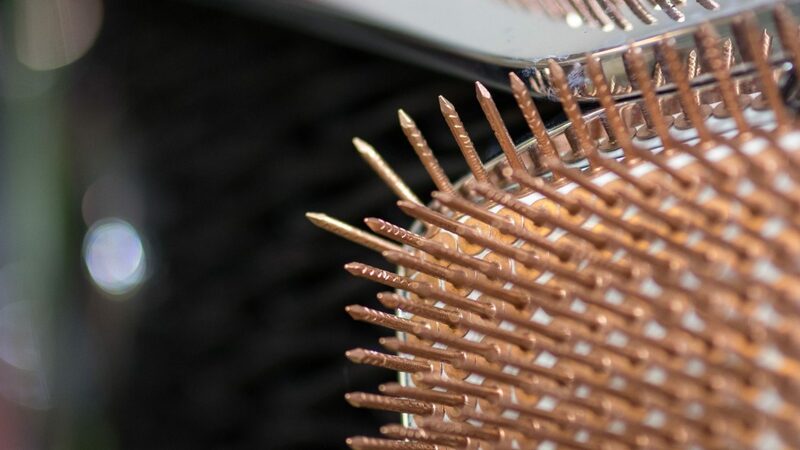 It’s the third year INFINITI has been chosen as the official partner and once again, our premium cars are transporting VIPs to and from the show in style. 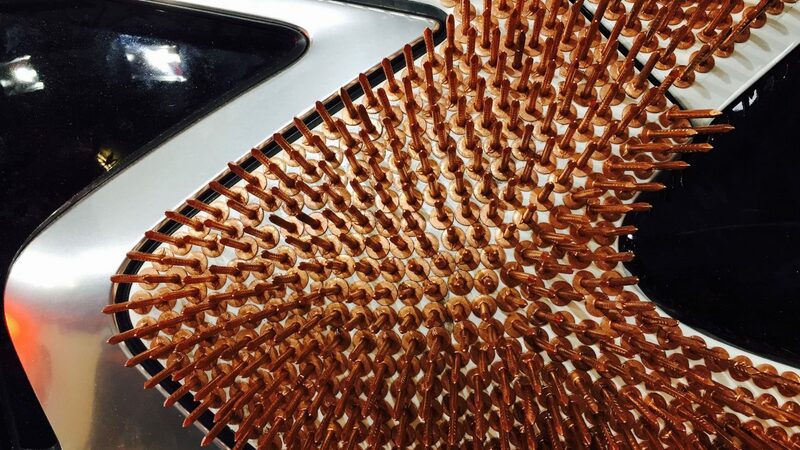 This year, for the first time ever, INFINITI is also joining in on the exhibition. 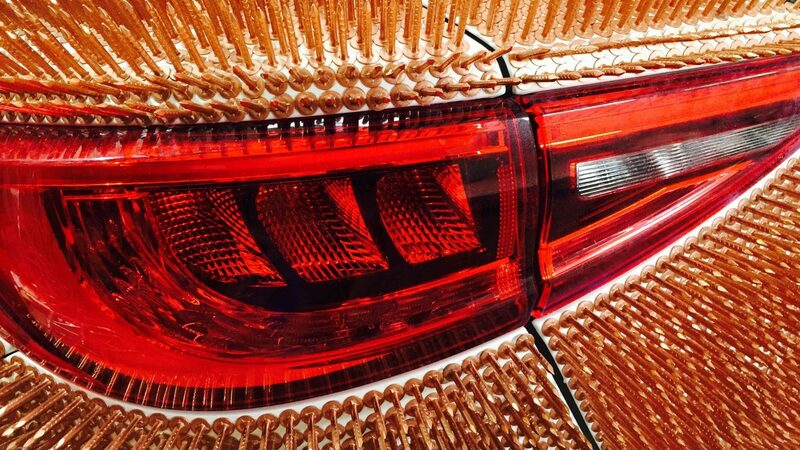 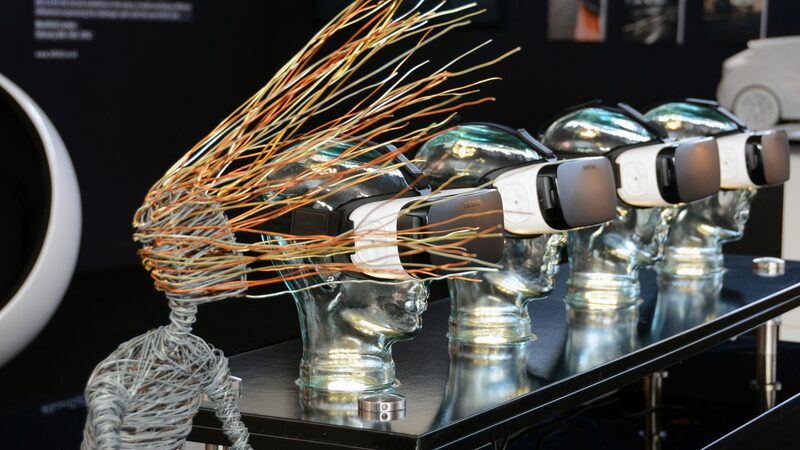 Celebrated artist Rachel Ducker’s thought provoking take on a Q30 takes pride of place at the entrance of the London Art Fair, and there’s also a whole section dedicated to the Q30 challenging the conventions of photography and video. 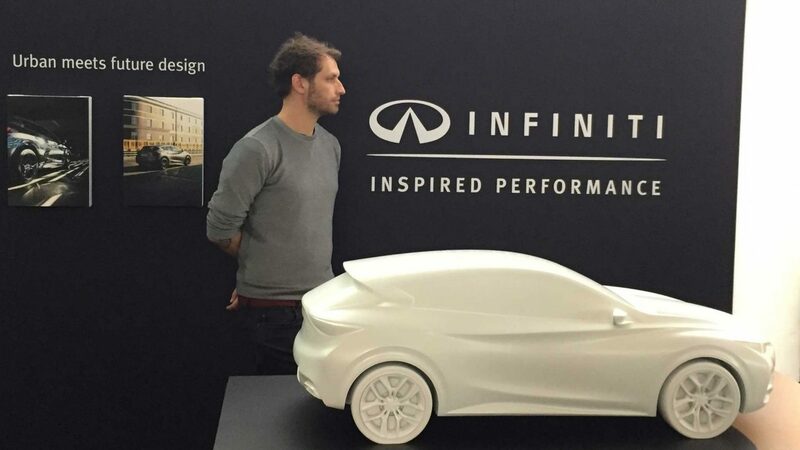 Featuring Instagram photographer Michael Shultz @Berlinstagram who’s captured the poetic beauty of Berlin’s streets and hidden spaces, while Josh Rubin [editor-in-chief and founder of coolhunting.com] shares a unique 360° INFINITI driving experience through the streets of Krakow. 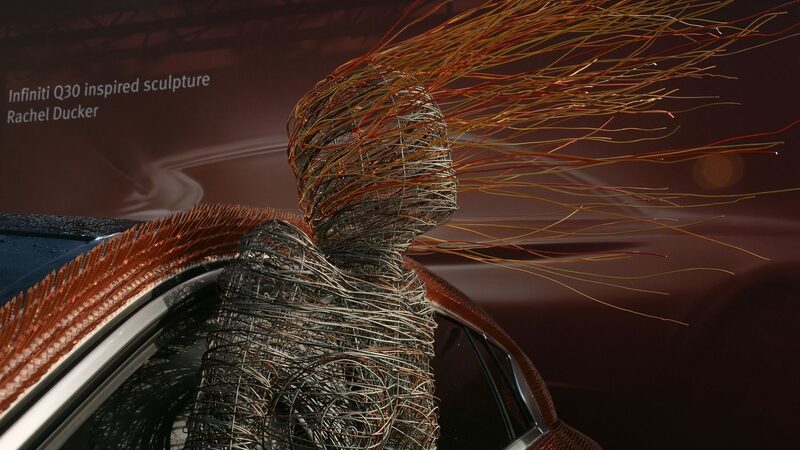 Just one more way Infiniti captures the imagination. 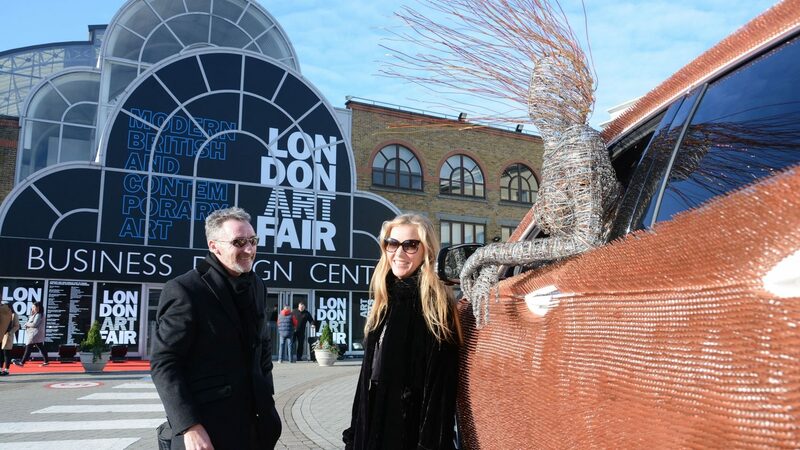 The London Art Fair runs from January 20th to 24th. 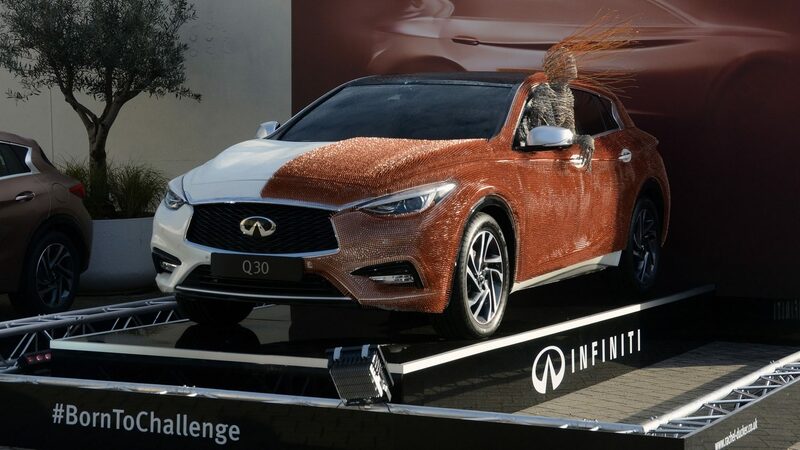 The INFINITI Q30 Gallery will also be at Westfield, between February 8th and 14th.